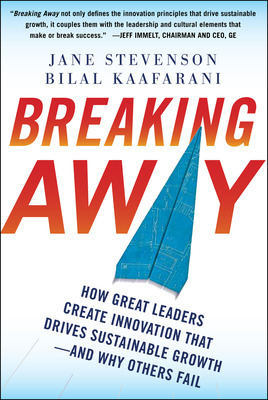 Guest post by Jane Stevenson & Bilal Kaafarani, authors of Breaking Away: How Great Leaders Create Innovation that Drives Sustainable Growth –and Why Others Fail. It has to be commercially viable or worthy of exchange. 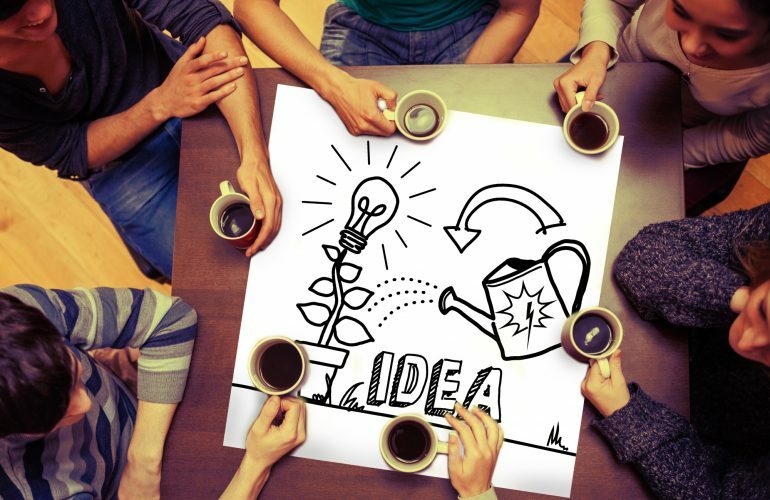 Too often in the world of innovation we’re like the waitress in the diner, thinking everyone agrees on what the word innovation means, when the fact is, we don’t. When we were doing research for Breaking Away, we interviewed 51 top executives and got 50 different definitions! It’s no wonder, really. Over time innovation has come to be used as an umbrella term for everything from breakthroughs like the hybrid car, or cloud computing, to modified product features or processes. Some think of it as new revenue streams. Some define it as any improvement on the past, while others simply define it as progress. All of these are part of innovation, but they don’t really get to the heart of the matter. 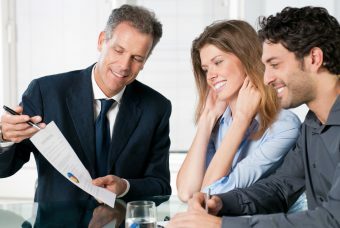 When we strip away all the confusing language, true innovation boils down to this: it has to be one-of-a-kind unique, it has to truly be of value to the consumer or customer who will be using it, and it has to be commercially viable or worthy of exchange. If it doesn’t have these three essential elements, then it’s not innovation. Think about it. Many consider Benjamin Franklin’s discovery of electricity as a great innovation. But was it really? It certainly was an important discovery that led to inventions. But electricity didn’t become a part of innovation until much later when Thomas Edison’s incandescent lightbulb brought real value to people’s lives, making it worth buying. In fact it was so commercially viable that it spawned entire new industries for decades to come. 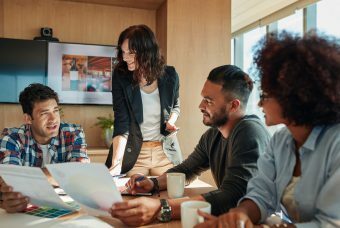 As you evaluate current and future offerings, hold them against this litmus test, and see how innovative they really are. 1) Is it really one-of-a-kind? Why? How does it compare with what is already out there? 2) Does it bring real value to the intended market? Why? 3) Will people buy it more than once? If so, will they be able to pay enough to make it worth the effort of creating it? When everyone, sees, thinks and talks about innovation from this perspective, that’s when real innovation will flourish. 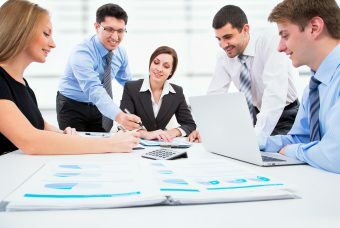 Using a common language everyone – leaders, employees, boards and analysts – will not only know what they’re looking, for, they’ll know how to judge whether or not they’re getting it. It’s as simple as that. Jane Stevenson is Vice Chairman, Board and CEO Services at Korn/Ferry International, the world’s leading C-suite talent management firm, and has spent 25 years assessing and recruiting the world’s top innovation leaders. Bilal Kaafarani is Senior VP, Global Research and Innovation officer of The Coca-Cola Company. He has held leadership roles with Frito Lay Tropicana, Proctor & Gamble, and Kraft, where he developed the technology resulting in the successful Kraft Free products. He holds several patents for breakthrough technologies in the food sector. Jane Stevenson is Vice Chairman, Board and CEO Services at Korn/Ferry International, the world's leading C-suite talent management firm, and has spent 25 years assessing and recruiting the world's top innovation leaders.